Trust the Gravina’s name for your Andersen windows! 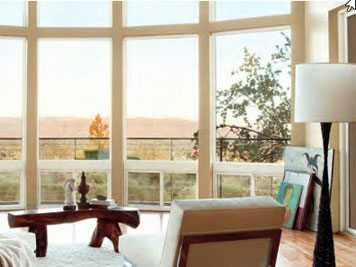 One of the most trusted names in Windows, Gravina’s Windows and Siding offers Adnersen windows in fibrex, fiberglass, and wood materials. Gravina’s Windows & Siding can help you choose the perfect Andersen windows for your home.